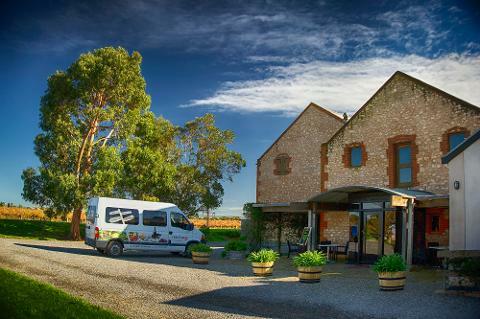 Langhorne Creek is South Australia’s undiscovered wine region, approximately one-hour drive South East of Adelaide. 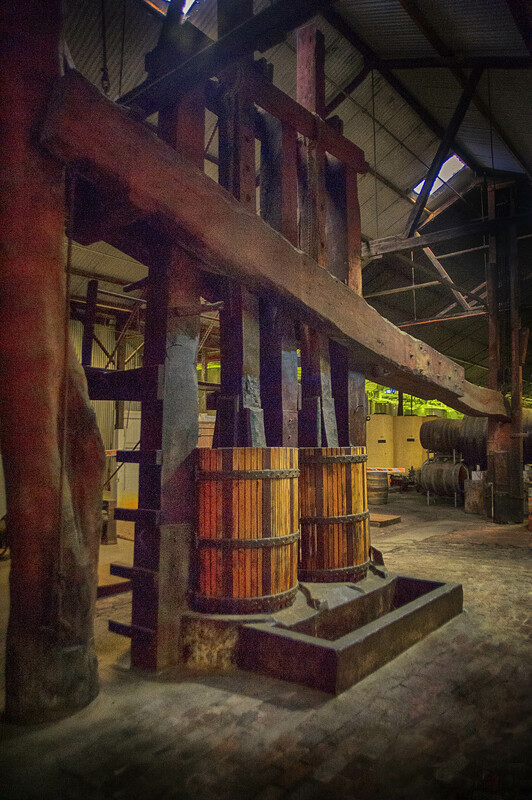 Visit the National Trust listed winery - Bleasdale Vineyards to see their huge red gum basket press - Frank Potts' greatest achievement was a basket press, constructed in 1862 using a ten metre, 3.5 tonne red gum tree as a lever rather than the traditional screw mechanism. Frank claimed the technology, which he had first observed in Portugal, provided a slower, more gradual pressing of the grapes without any mechanical intervention. The Winehouse tasting room is home to five award winning Langhorne Creek brands and Langhorne Creek’s first craft beer label. Ben Potts Wines, Gipsie Jack, Kimbolton and the legendary John’s Blend by John Glaetzer, have been joined by Ben Glaetzer’s Heartland. Meechi Brewing Company has also made The Winehouse home. Visit our friendly tasting room team, let them talk you through the history of the region whilst showing you the wines & try our new Meechi Brewing Pale Ale. Talinga Grove olives are always an indulgence. We can check out this ‘Grove’ on our way home. 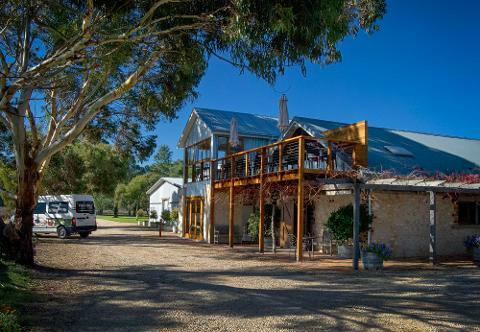 With your indulgence comparatively concluded our passage back to your lodgings’ takes in theSouthern Lofty Ranges scenic drive, where you’ll experience the quaint villages of Strathalbyn, Meadows and Clarendon. Enjoy the views of Adelaide from the Hills - and beautiful she is, before arriving ‘back in town’. • Talinga Olives - If time permits.